Capture the Christmas spirit with 26 seasonal favorites. 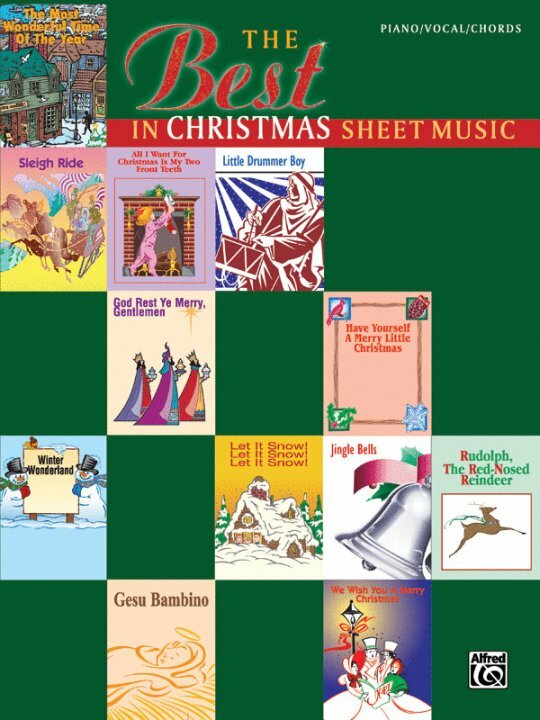 Titles: Deck the Halls * Gesù Bambino * A Holly Jolly Christmas * Jingle Bells * Jolly Old Saint Nicholas * Let It Snow! Let It Snow! Let It Snow! * The Little Drummer Boy * Rockin' Around the Christmas Tree * Rudolph, the Red-Nosed Reindeer * Winter Wonderland * and more.